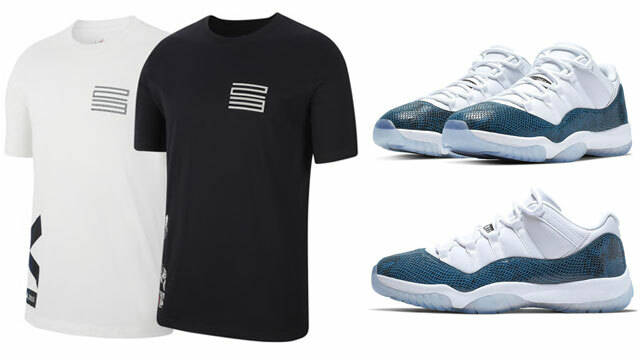 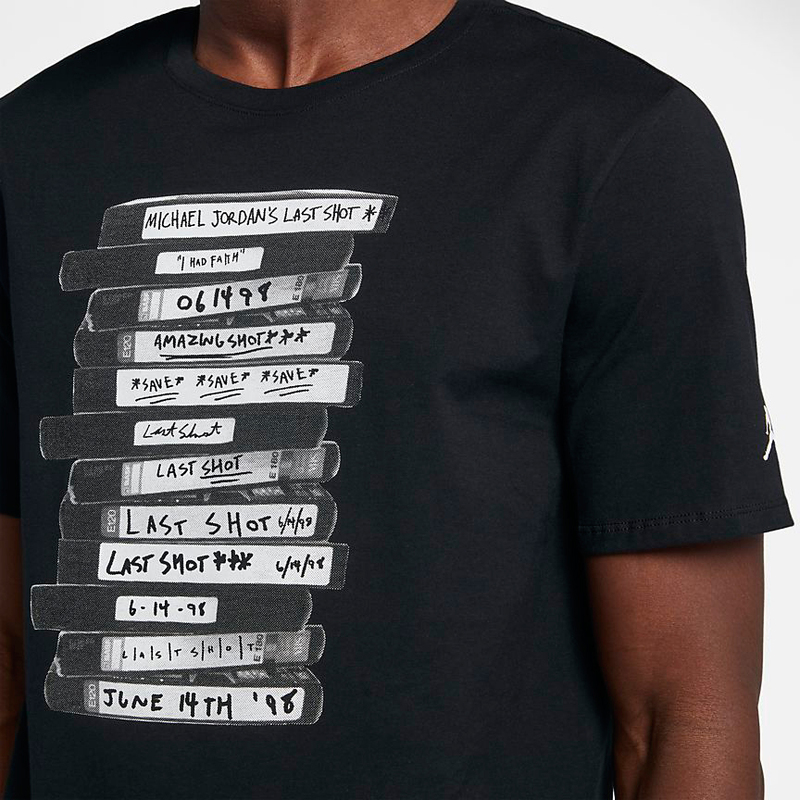 Rewind in time to MJ’s game-winning jumper over the Utah Jazz during the 1998 NBA Finals in retro fashion with the Jordan Sportswear Last Shot Cassettes T-Shirt. 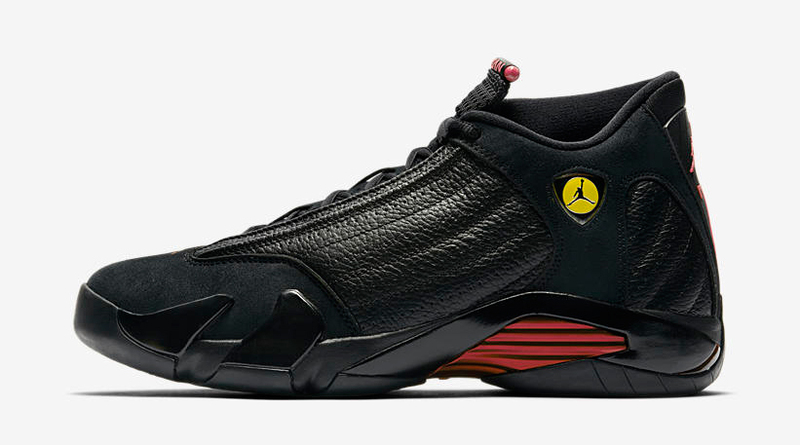 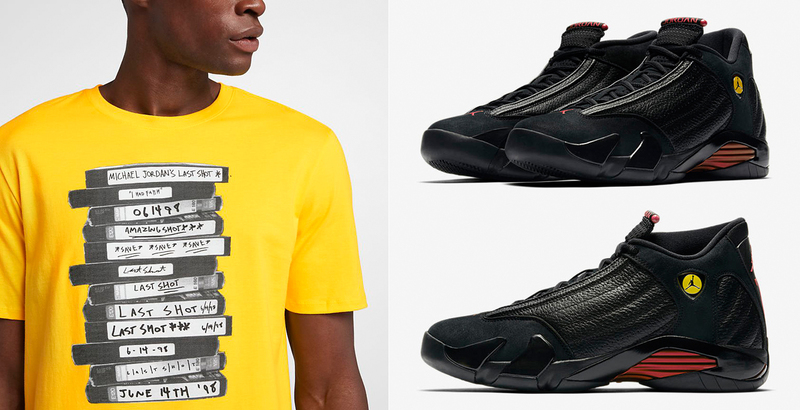 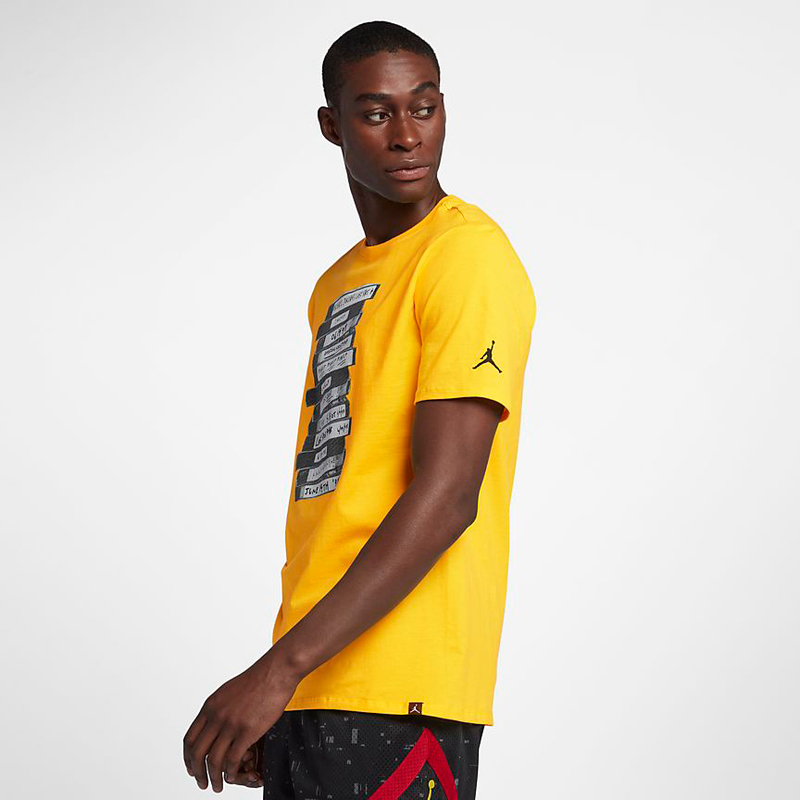 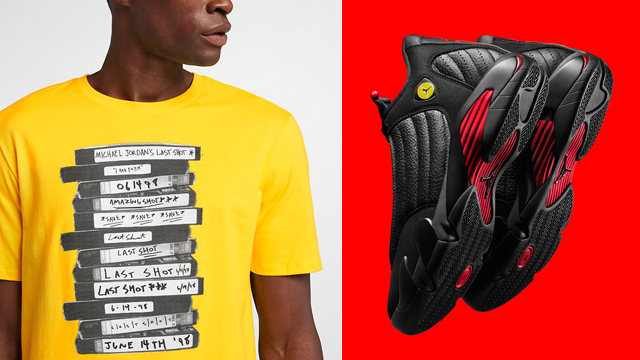 Available in yellow and black to match the Air Jordan 14 “Last Shot” shoes, these AJ 14 sneaker tees take it back to June 14, 1998 when Michael Jordan drained the most memorable shot of his storied career while laced up in the black, red and yellow Air Jordan 14s that return in retro form this month. 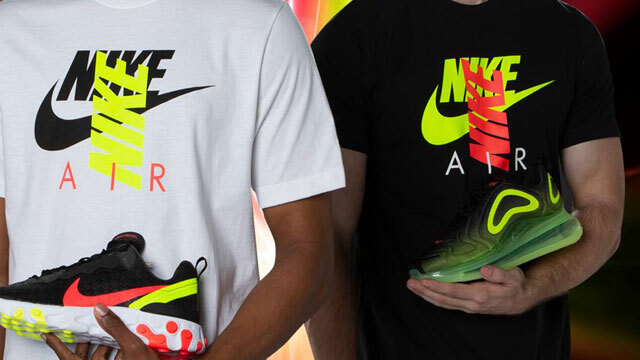 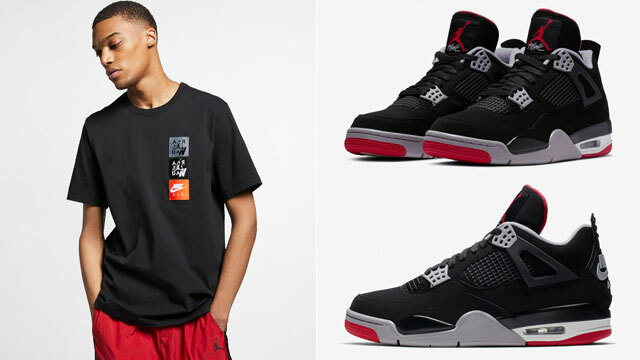 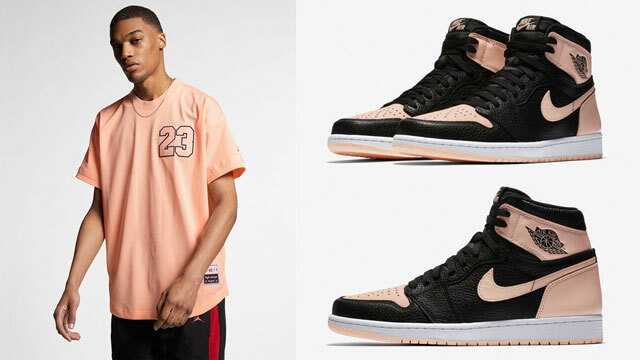 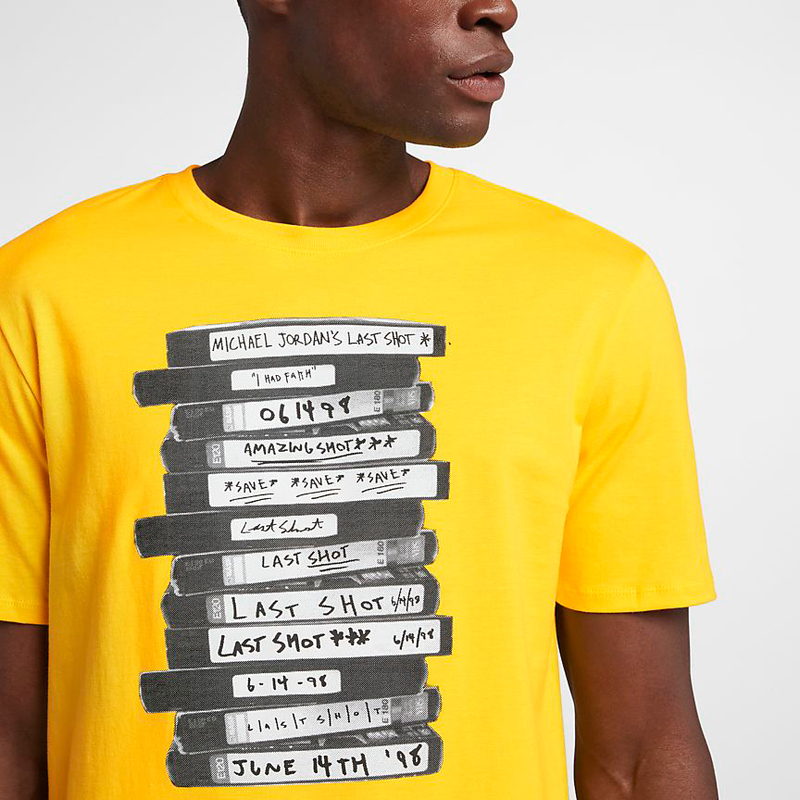 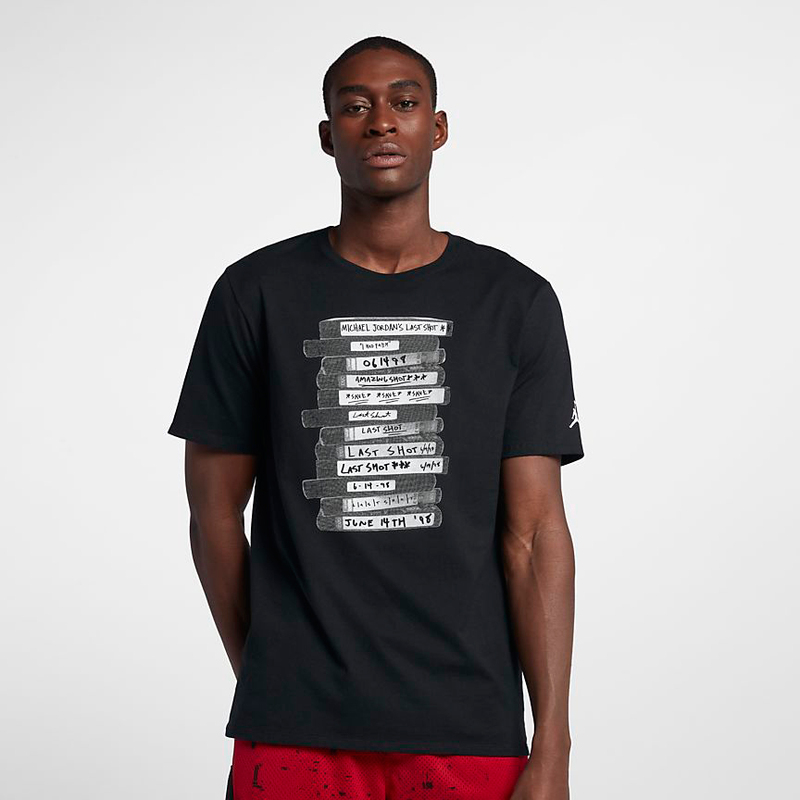 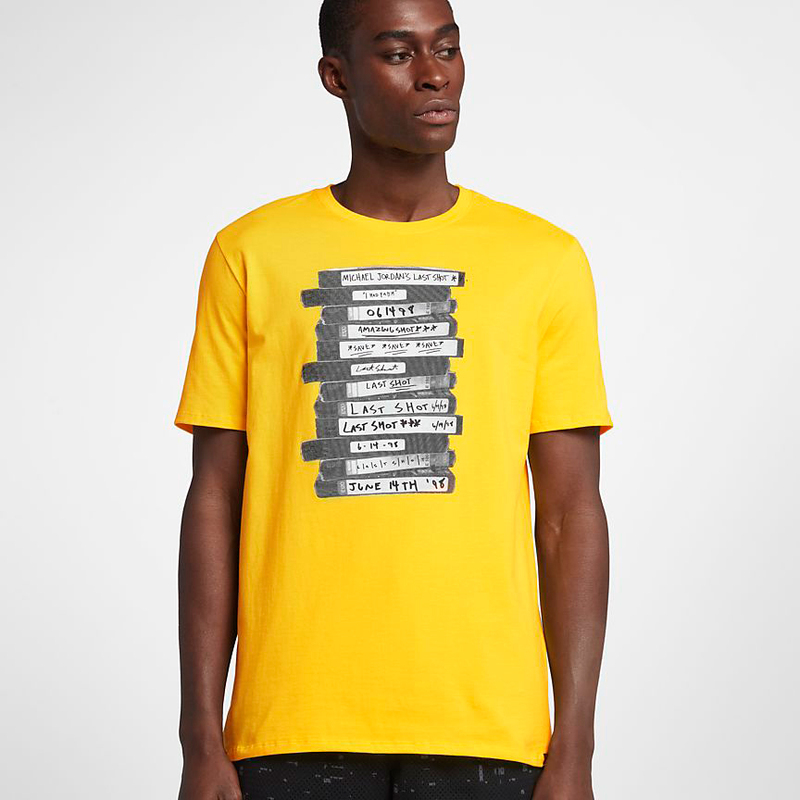 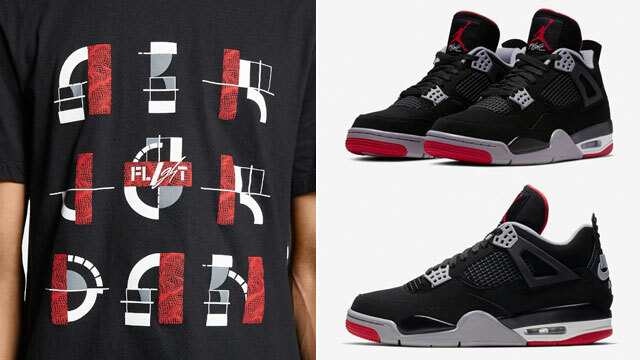 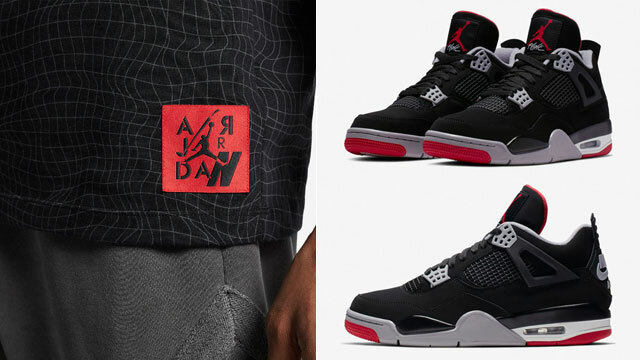 The Jordan Sportswear Last Shot Cassettes T-Shirt is available at Nike.com.